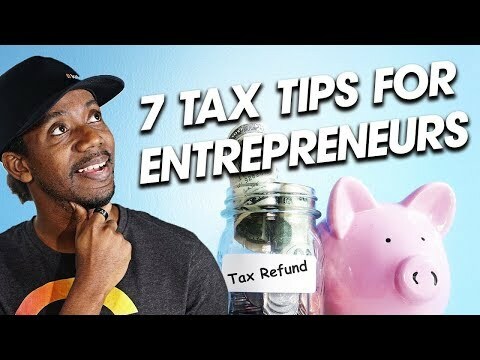 7 Self Employment Tax Tips for YouTubers, Entrepreneurs, and Freelancers. 2019 Taxes are coming up and that means Entrepreneurs and other Self-Employed workers need to start looking at how to save on their taxes. Turbo Tax partnered with me to help with some Tax Tips for Youtubers, Freelancers and Entrepreneurs so we can save you money! This is going to be particularly important if you are filing YouTube Taxes because you made profits as a YouTuber. YouTube income is taxed the same as a freelancer which means self-employment taxes. Disclaimers: all opinions are my own, sponsors are acknowledged. This video sponsored by Intuit Turbo Tax.